Our photographer will get all the special moments you are looking for so that your event will never be forgotten. We will keep your event moving just the way you want with music and a professional personality to help everyone enjoy your event. 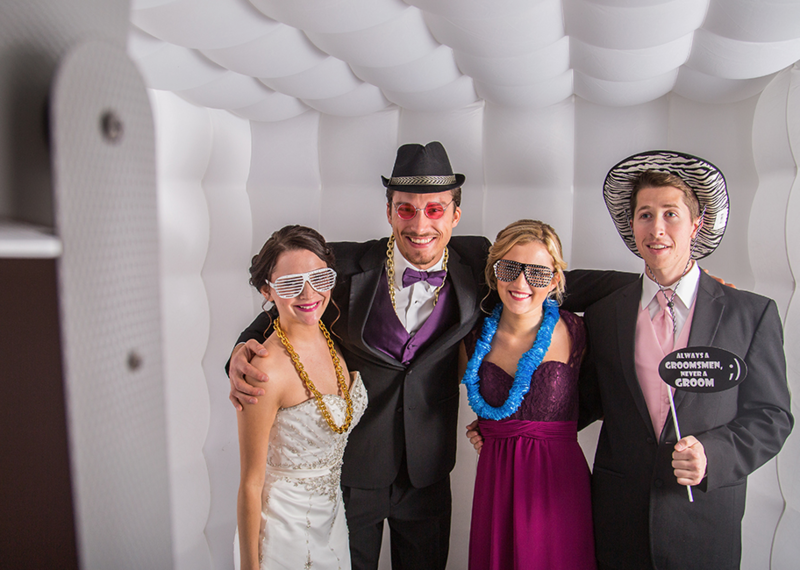 Our Professional Photo booth will give your guest a fun way to remember your event which will include a special message from you to them on each photo. 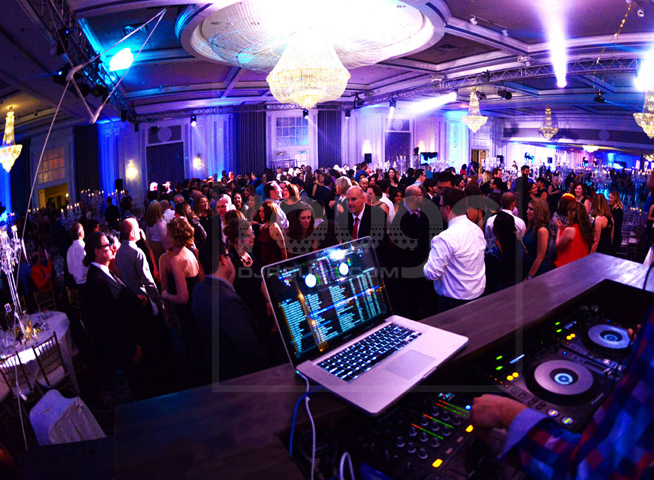 We take pride in bringing you Quality Special Event Dj, Photo Booth and Photography Services that you will love. From the first contact to the last person to leave your event. We do everything to cause you and your guests to memory themselves and have a memory that lasts a lifetime.